Buenos Aires was much bigger than I had anticipated and over our weekend there we weren’t able to visit all of the neighbourhoods the city is split into. However, we did get to visit some of the best neighbourhoods the city has to offer. 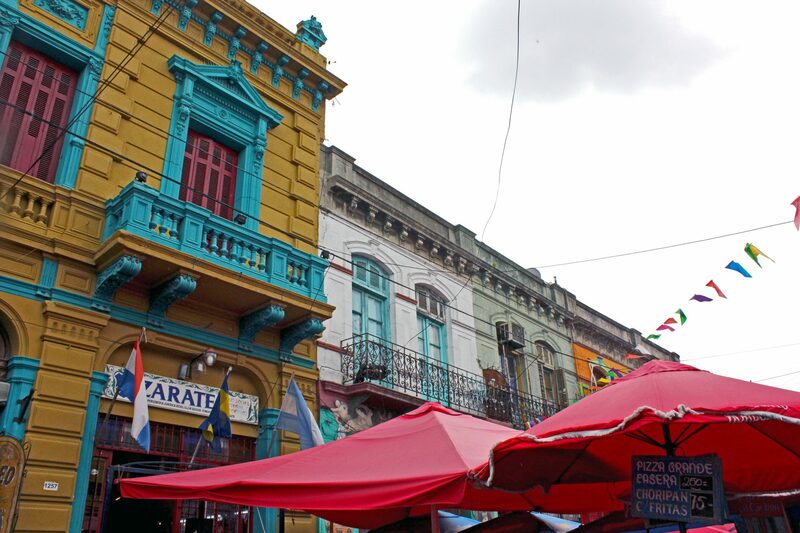 Although our trip was short I instantly fell in love with these neighbourhoods and cannot recommend them enough during your trip to BA. 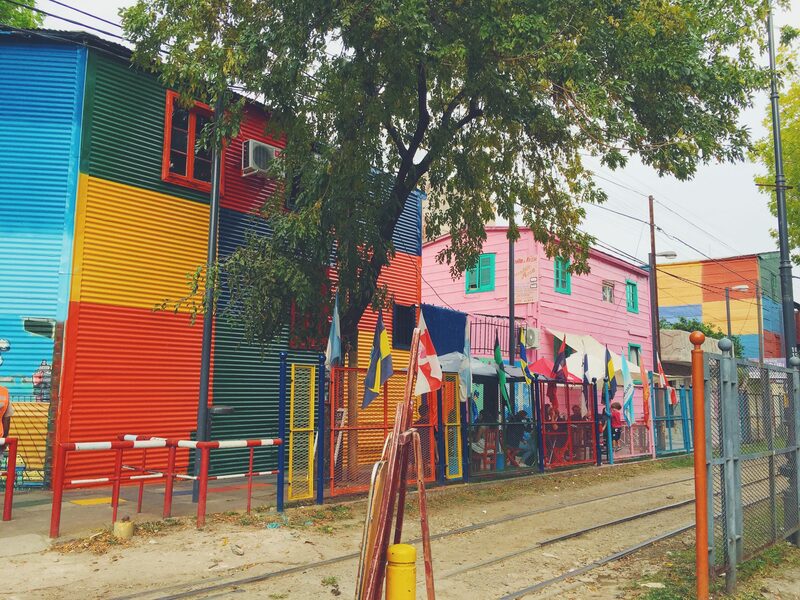 This colourful and bright neighbourhood might be touristy but there is a good reason why so many people flock here. 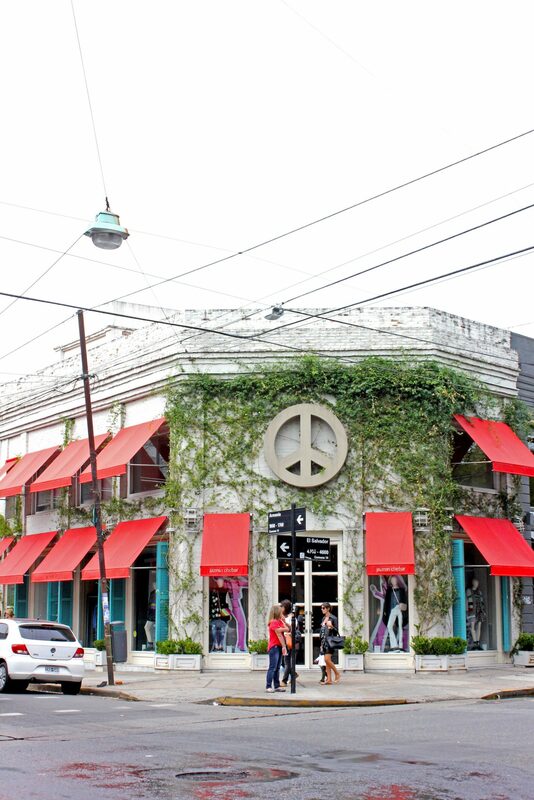 The colourful buildings and quirkiness of the main part of this neighbourhood will wow anyone. 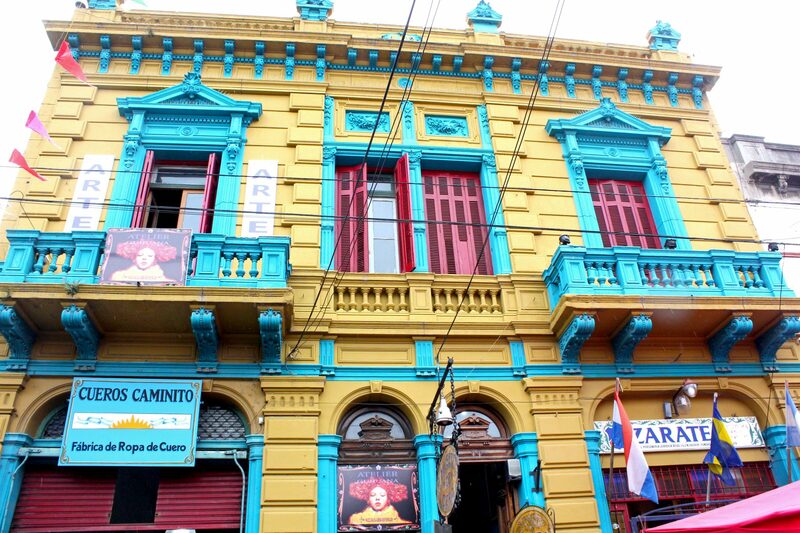 I felt like I had gone back in time while here and the Spanish influence felt strong wandering around these streets. 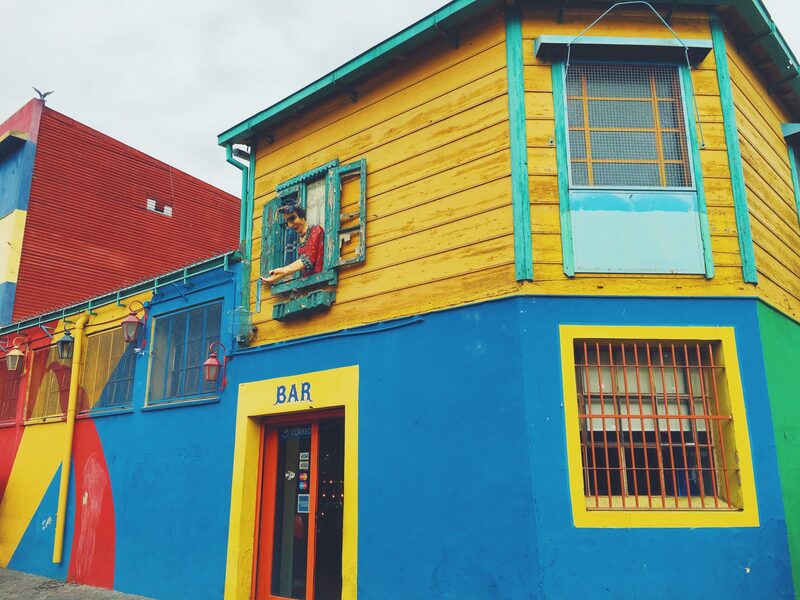 We didn’t stop for food or drink after hearing that you are likely to be ripped off on the main tourist streets but I could have spent hours admiring the colour town houses along the street of Caminito. 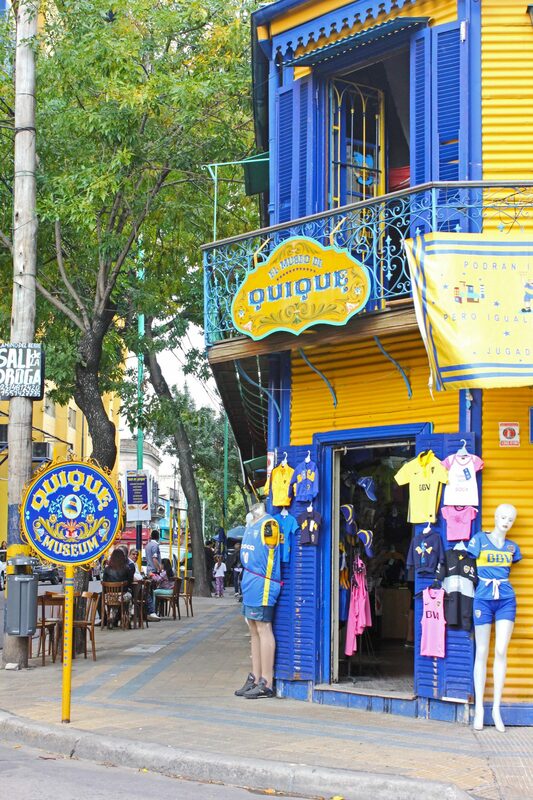 La Boca, however, has a much darker side, the majority of the neighbourhood is known as one of the poorest in BA. Everything I read advised not to wander far from the main tourist trap because of the possibility of muggings or such. While we never did this and didn’t experience any unease during our visit it is important to be aware of this. 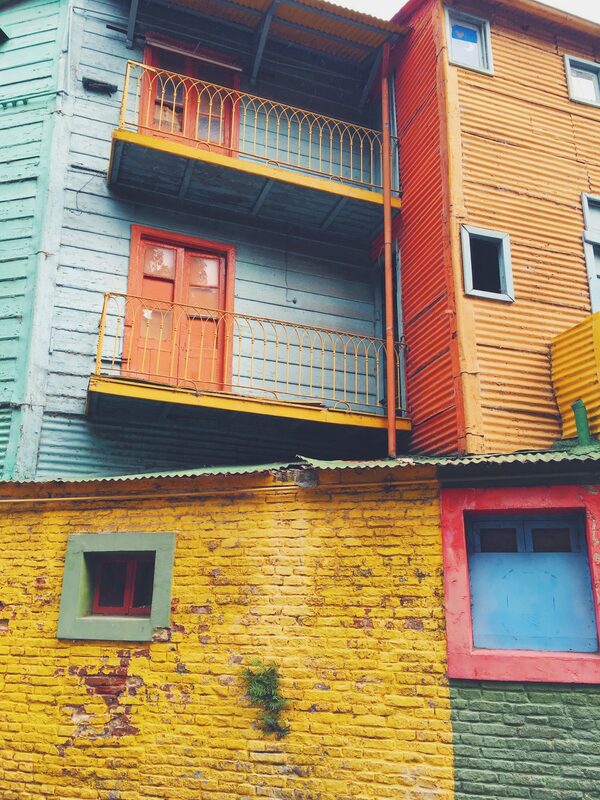 La Boca is a beautiful neighbourhood and one of my favourite sites in Buenos Aires but just remember there is more to this neighbourhood that the pretty buildings. 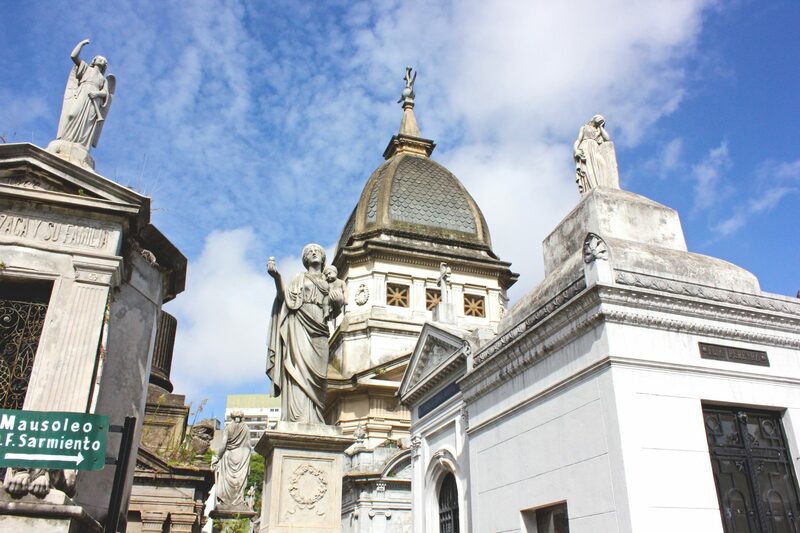 After reading Recoleta was one of Buenos Aires’s safest neighbourhoods we chose to stay in an Airbnb apartment here. 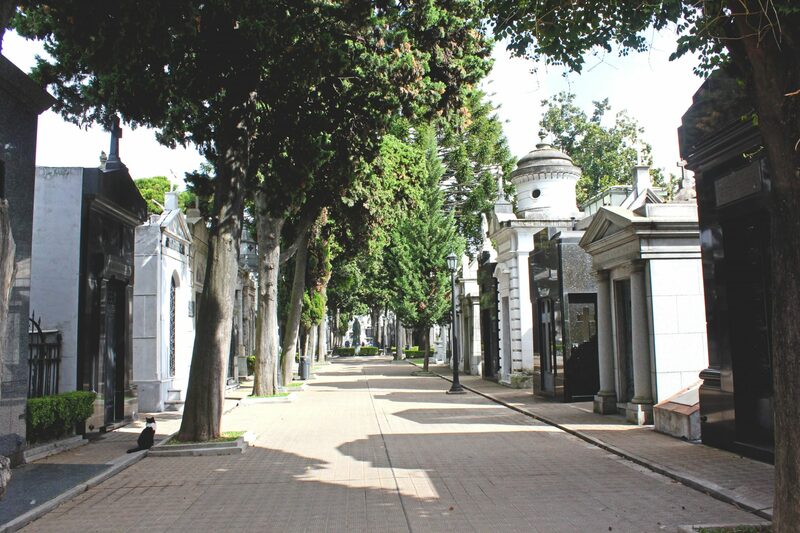 It is quite a quiet neighbourhood with lots of residential buildings except for the touristy area around the cemetery. 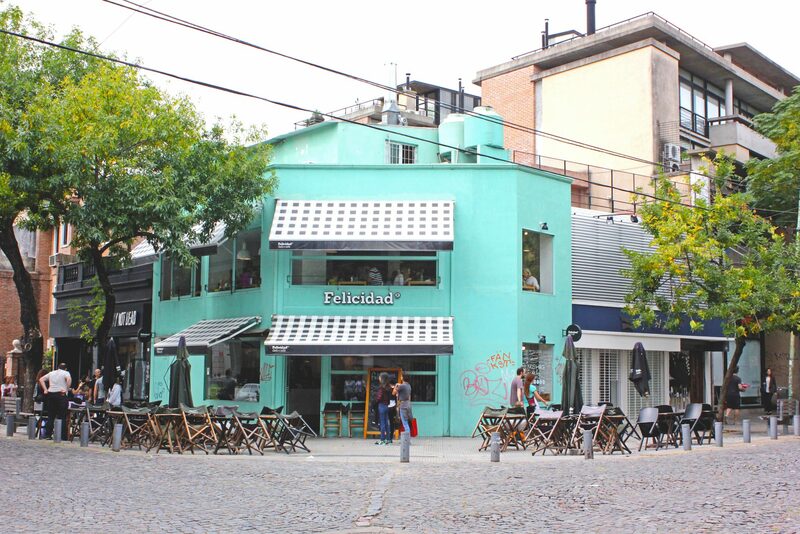 That being said Recoleta had a good selection of cafes and restaurants for eating at. The streets in this area of the city are leafy and much of the neighbourhood runs on a grid system making it easy to navigate. 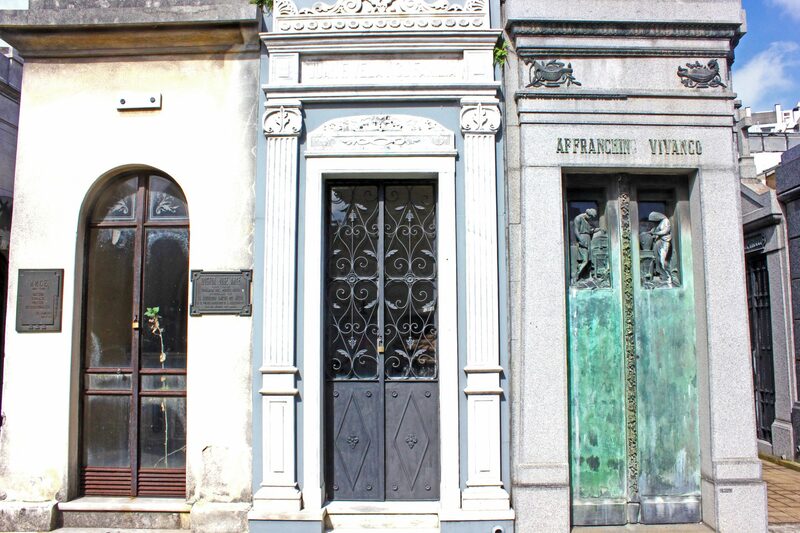 From Recoleta you are within walking distance of Santa Fe (where the awesome theatre come bookshop is located), July 9th Avenue and the Palmero district. 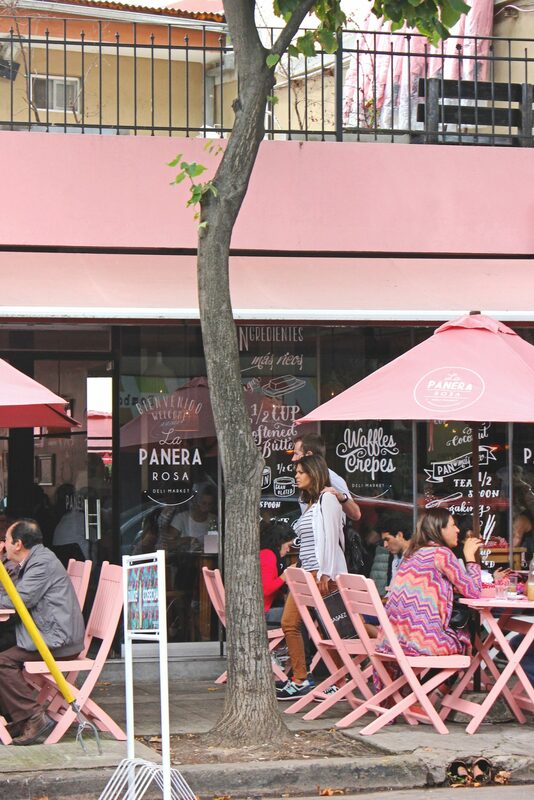 It is the perfect little neighbourhood to base yourself in on a trip to BA. 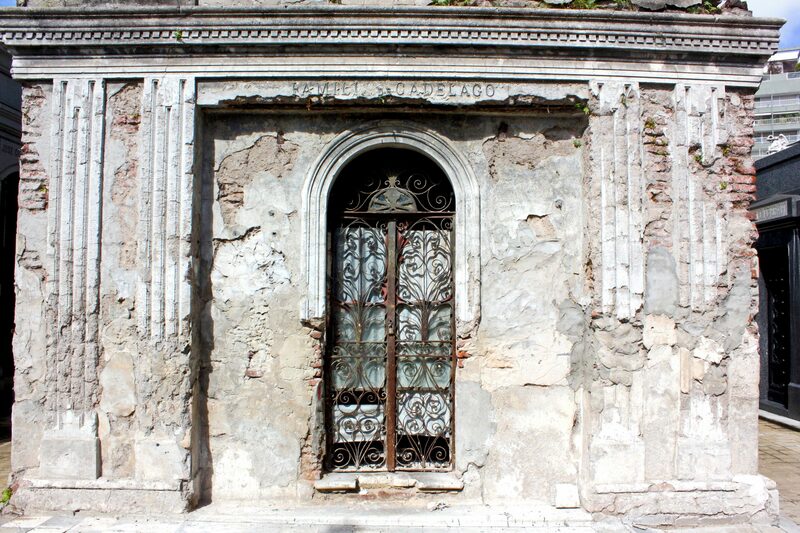 Even if you weren’t to stay here it is certainly worth a visit for the cemetery alone, what a beautiful place. 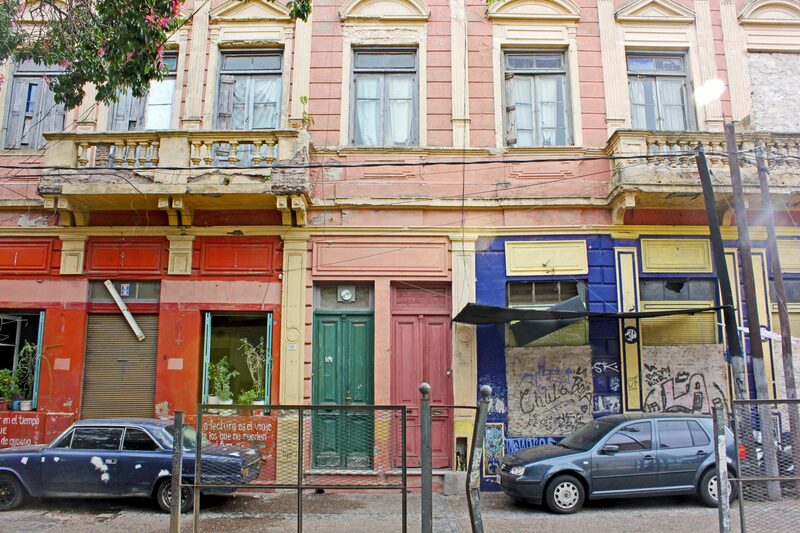 Palmero is such a huge neighbourhood that it is split into several different areas, I am mostly talking about the Soho area as I got to explore this one the most. However, I would say all of the areas are worth visiting for different reasons. 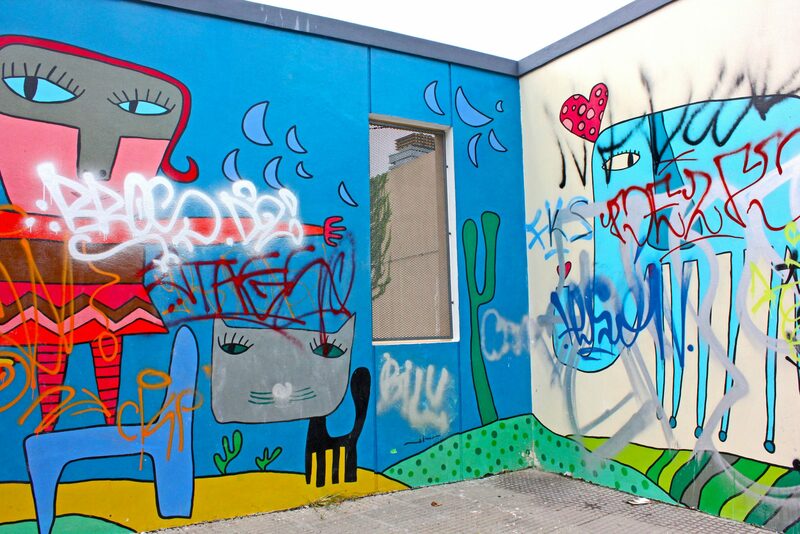 Soho is certainly the home of cute cafes, cobbled streets and colourful street art. I loved this part of the neighbourhood the minute I read about it in the guide book to be honest but thankfully it lived up to the idea I had in my head and I adored wandering the streets of this little area. 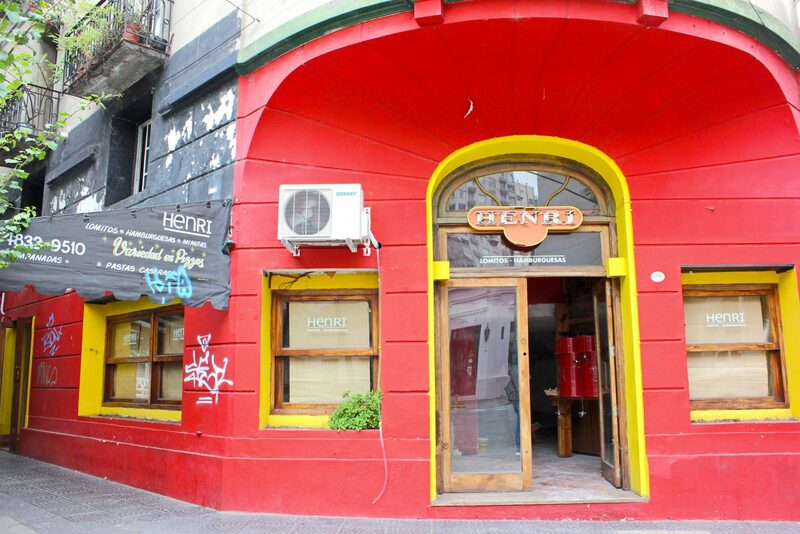 The abundance of cute cafes here reminded me of the Melbourne laneways but with a certain European feel to it. Also like Melbourne street art is in abundance here and I could have spent forever wandering the streets aimlessly taking it all in. The Plaza Serrano is also worth a visit especially for the weekend market and buzz that we found here early on a Saturday afternoon. Again this area is leafy and fairly quiet despite its numerous restaurants open for dinner. 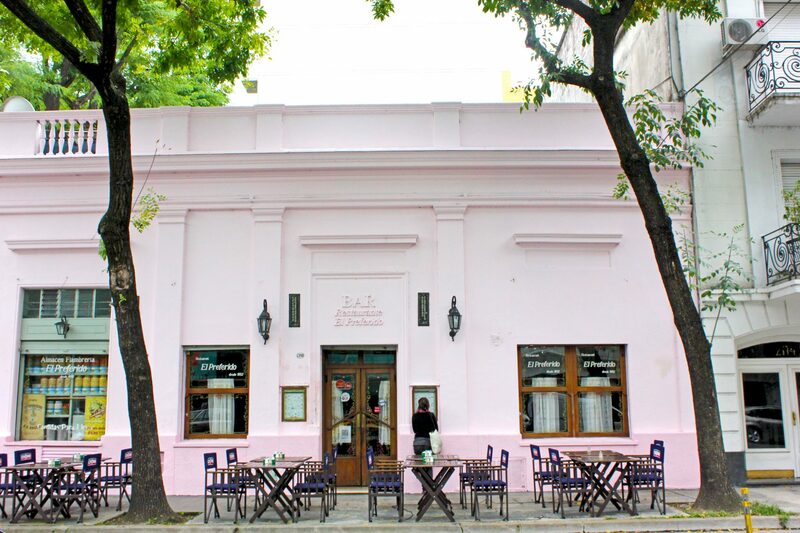 Have you been to Buenos Aires? Would you recommend any other neighbourhoods?